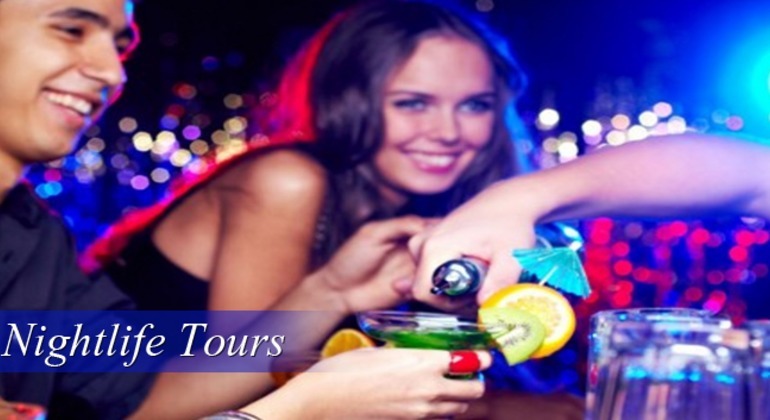 Sydney’s premier Party Bus & Leisure Tour Operators. Invite all your friends and impress them when the Nightcruiser rocks up after school or at home. This is ideal for groups under eighteen. 13 to 17 years. It’s a 4 hour Party on Wheels. We’ll drive you around so you can party on-board with sub woofer sound, disco lights flat out – Awesome! Birthday, Sports Club Wind up, Youth Club, Club Fund Raiser, Schoolies, School Formal and After Party, All age concert group transport. Now here are more details..